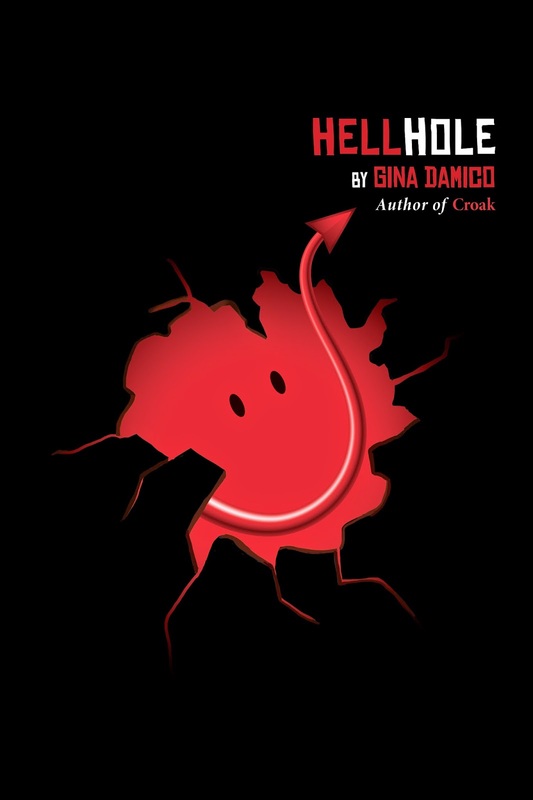 Today I've got something special for you, namely the book trailer for Gina Damico's upcoming novel Hellhole. I love her Croak trilogy - it's about reapers, but these books are also among the funniest things I've ever read! So much quirky, sarcastic humor. 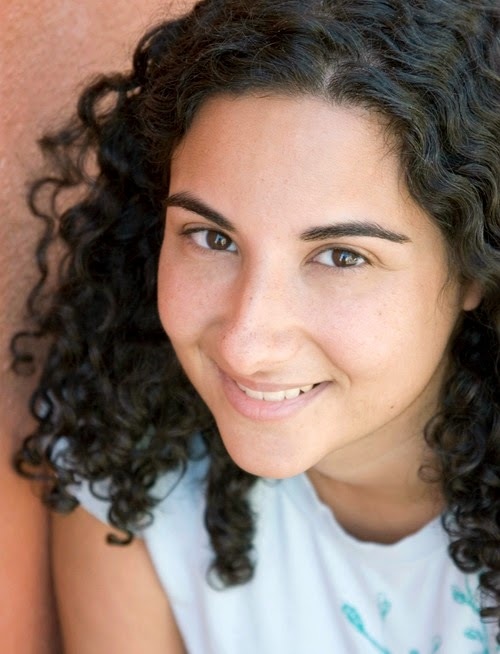 Plus, I love the book trailer for Croak (it's what first brought the series to my attention), so I jumped at the chance to help reveal the trailer for Gina's newest book, which will be out in January.